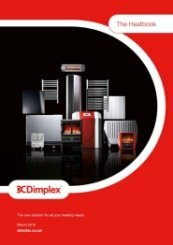 ​​​​​​Dimplex oil-filled radiators are suitable for both domestic and commercial premises, providing a balance of convected and radiant heat, just like a conventional radiator, but with the added advantage of ‘plug-in' portability. With a totally enclosed heating element, the design is very safe, reliable and does not dry the air like some convection or radiant heaters. This range of oil-filled column radiators offer the perfect solution to portable heating, with smooth durable castors to enable easy movement from room to room as required. 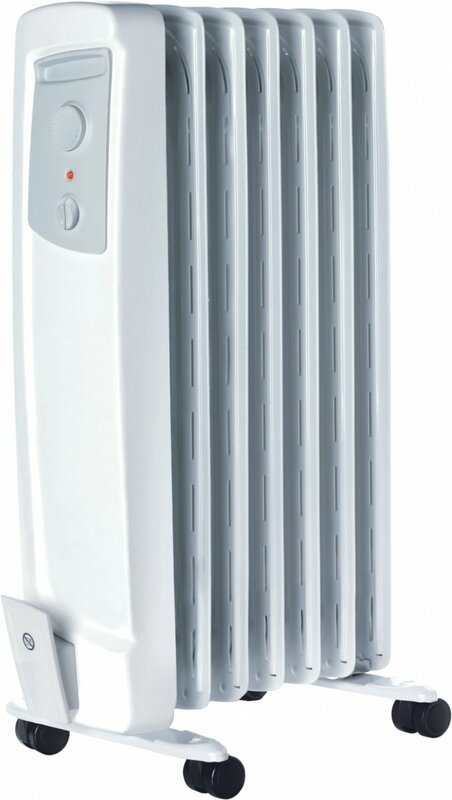 Each heater has thermostatic control and a choice of heat setting giving greater economy. All models are provided with thermostatic control, a choice of heat settings and neon indicator. The Ti model incorporates a 24-hour electronic timer. This enables daily heating needs to be programmed in advance. 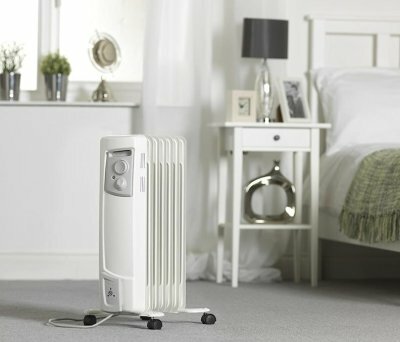 A manual override enables the heater to provide instant heat during an “off” period without affecting the pre-set programme. The Dimplex radiator heated the room in no time. Very pleased with my purchase. Efficient service and order arrived on time, very pleased with the Dimplex radiator heated the room in no time. 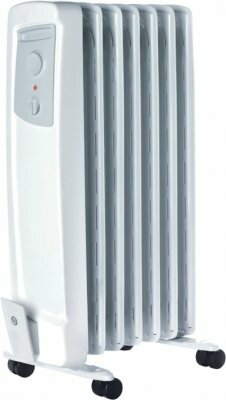 Will definitely use Heatershop again and recommend to family and friends. Fantastic, thank you very much for the great feedback and recommendation. Website is very clear and the whole order process was simple. Quick delivery and communications was very good. Prices were excellent also - will use again soon. Thank you for your really fantastic review. Please do not hesitate to contact us again if you require anything else in the future. Because I never give any product 5. A company to be trusted. You did everything you said you would, when you said you would; and kept me fully informed. 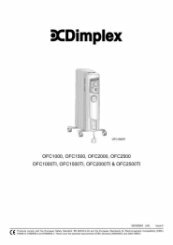 Thank you very much for the really brilliant review of our service and the Dimplex OFC portable oil filled column electric radiator. A very good heater. Smart looking and good heat. The person who I spoke to was very helpful and goods was delivered on time. A very prompt and friendly service received. Perfect, thank you for taking the time to review our service as excellent. Cannot fault quick return delivery, price and quality. That is brilliant, thank you for the great review. A really great company...end of. Thank you very much, this is really great to hear from our customers. One of the smoothest purchases and straightforward deliveries I've experienced from a company in years. They don't just talk... they actually deliver. Dean is a fantastic member of our team and I'm glad that he was able to assist you so brilliantly.